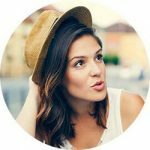 I’m Alice, the founder of ForTravelista.com. Moving from place to place for the last two years, I learned how to live life from different perspectives. I aim to share knowledge and experiences I gained from my trips to encourage others to also experience the life outside their comfort zone. Follow me on my adventures! As someone who backpacks a lot, I believed that hostels are the best place to stay especially if you are traveling solo. 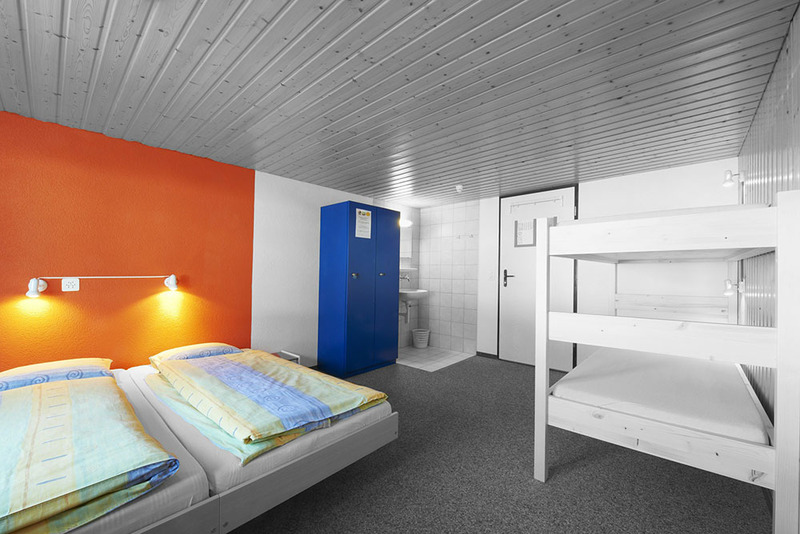 Youth Hostels are cheap and offer complete amenities to make your stay comfortable enough. If you have not been in a hostel and you don’t know what it is, basically it’s a hotel, except they offer dormitory beds where you will be sleeping in a room with other guests. Hostels are an ideal place if you’re traveling on a budget because they are usually much cheaper than hotel rooms. Aside from being budget-friendly, hostels are also the best place for those who are traveling solo. Let’s face it; traveling solo can be quite lonely sometimes. As splendid as the travel experience might be, it can be inevitable to feel to feel melancholic, wishing that you were sharing amazing time with someone or a group of friends. Luckily, a Hostel Could Save You From This Situation! Not all hostels are equal. 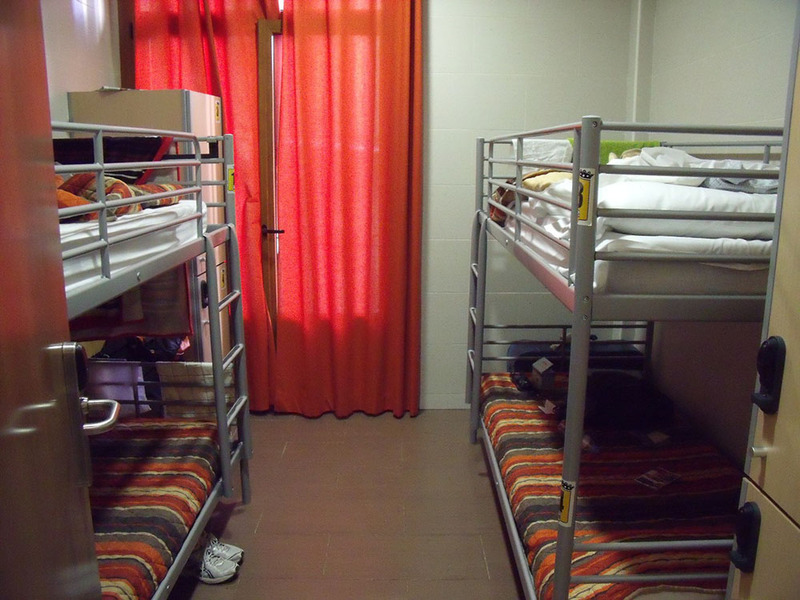 Aside from making sure that the hostel offers basic necessities and facilities you may need during your stays, such as comfortable beds, good ventilation, hot shower, and free breakfast, you may want to do a little research to know if the hostel has a common area where guests can hang out! Remember that it is unethical to meet people inside the dorm room as you may disturb people who are still sleeping, that’s why it’s best to see to it that the hostel provide its guests with a place where people can socialize. Do the first move! Say hi to everyone you stumble upon with and give them a big smile. When I stayed at a hostel for the first time, I, too, was very shy! I had trouble looking at people and initiating a conversation thinking that they may not like me or they already know each other and I’ll be out of place. But it’s not really the case. Keep in mind that most of the people who stay at hostels are also solo travelers like you and they’ve probably just met at the hostel a few moments before you came, so there’s nothing you really need to worry about and you can still always join the club. This is probably the most common question I heard and gave when at the hostel and oh boy, it always works! Which can be followed by: “Can I come with you?” Like I said earlier, most people who stay at a hostel are alone and so, chances are they’d be more than happy to tag you along in their activities. Asking travel suggestions is also a good icebreaker. 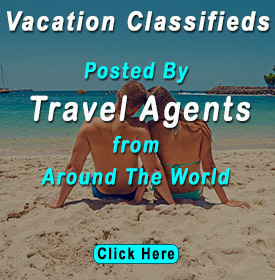 You can ask for some useful travel tips what to do in the area or even in the places they have already been to. Hostels usually organized events and activities like parties, pub crawls, day tours, and the like. Don’t miss this chance to meet people during these activities! 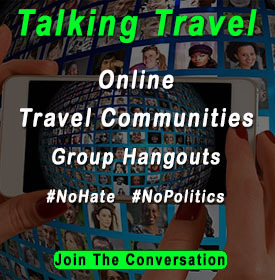 While you are on a trip with other guests, you will naturally get to meet or talk with other people without having to exert too much effort. Whether you are a shy person or not, you will have no other choice but to go out there and do your part! Ask questions, express your amazement, or just smile with people, doing these simple things will take you a long way. The guests who you are staying in the hostel with are not the only ones you have to make rapport with! I love making friends with the staff. Most of the hostel staff I met were down to earth, approachable, and treat their guests as family. Furthermore, by knowing them, they can simply introduce you to other guests who are staying there. Whether they’re stationed in the bar, front desk, or even the manager or owner, they are likely to guide you on your stay. This is one of the main reasons why I’d always rather stay in hostels than hotels – the staff and owner won’t treat you as strangers but their peers. Traveling gives you wider perceptions of life, so this should be easier. Don’t judge people you meet and understand that they may have a different way of seeing things. If they said something you don’t agree with, let it all go and don’t fire up a debate or argument. Keep in mind that we came from different roots and cultures, and you are here to make friends, not enemies. 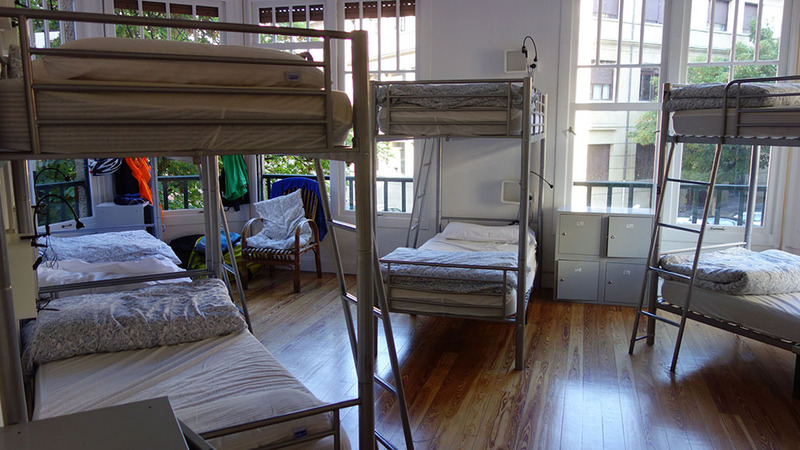 Hopefully, these tips will help you in your future hostel stays! Use these and have a safe and fun travel!